GEORGE TOWN: A disabled woman who uses a wheelchair was denied entry to a chocolate store at a shopping outlet in Batu Kawan recently, causing outrage among netizens. 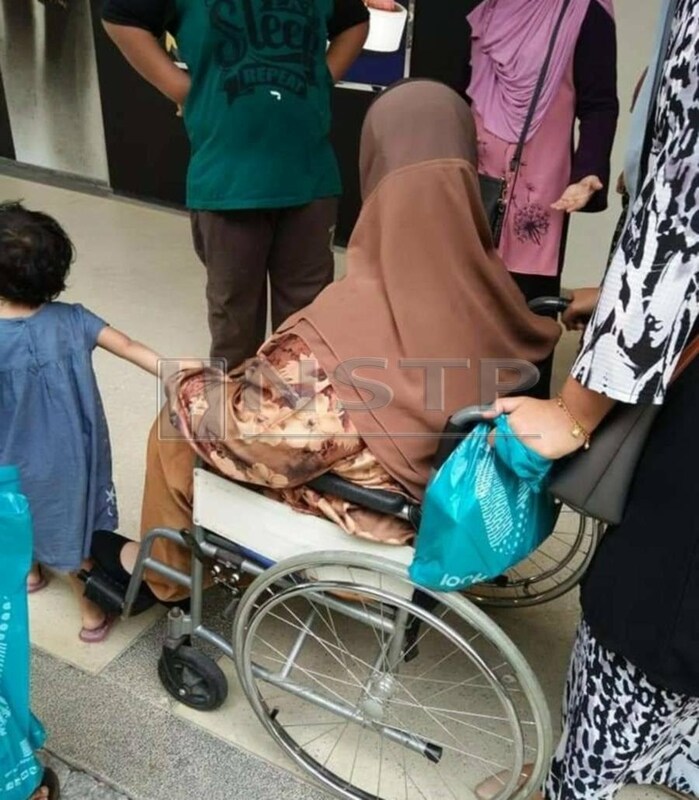 The matter was highlighted by a Facebook user, one Rozita Othman, who said that she took her sister-in-law who's a wheelchair user for shopping recently. As they were about to enter the shop, a worker at the store stopped them and said that their mosaic would be damaged due to the nature of the wheelchair. 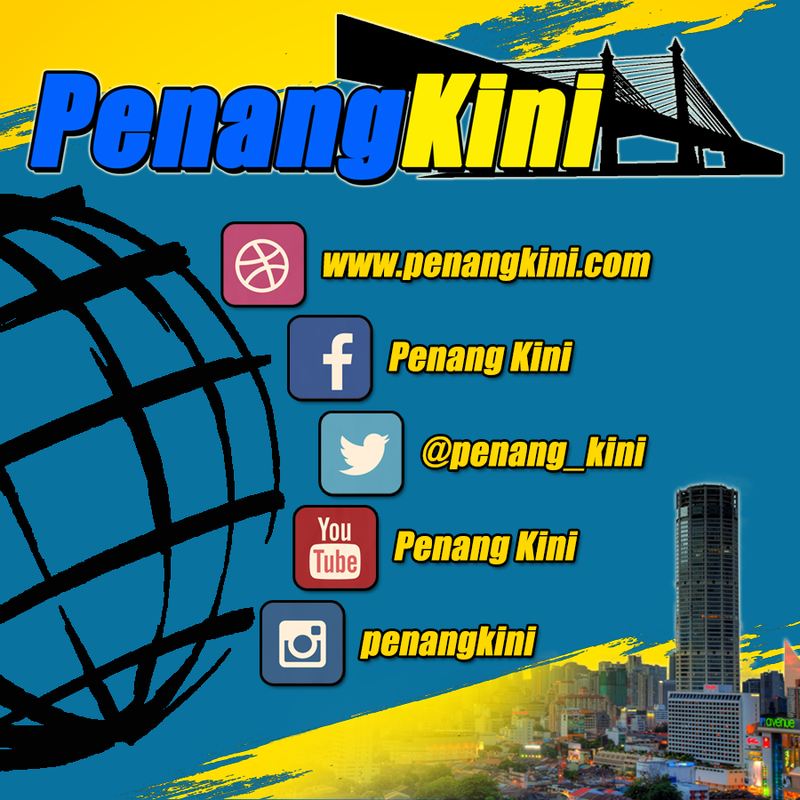 The post then was re-posted on Penang Kini Facebook page, which caused outrage among the social media users who called for boycott of the shop. Apparently, this was not the first time the incident had happened. On the company’s official Facebook page, a person had submitted a review that on December last year, a stroller was not allowed to enter the premise. She also said that there were no warning signs posted outside the outlet to remind people not to enter with stroller. NST contacted the outlet today and a spokesperson denied such rulings. “This might have been a mistake from our new staff. They might not be aware of it. We do not have such rulings. “We apologise on behalf of our staff. Anyone with stroller or wheelchair can enter without any problems,” said the spokesperson when called today.